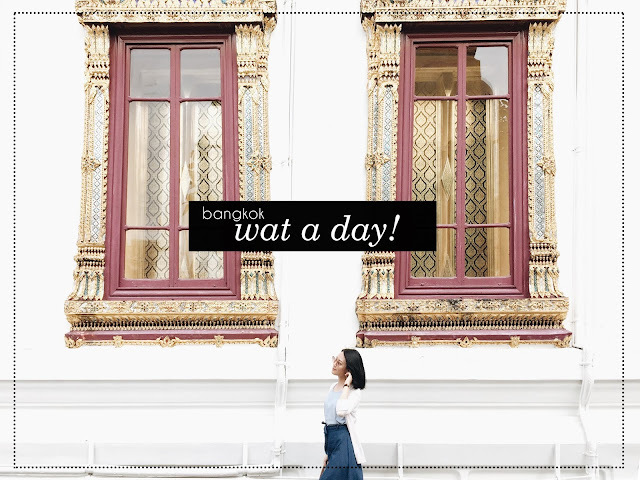 There's still so much of Bangkok left in my blog backlogs! 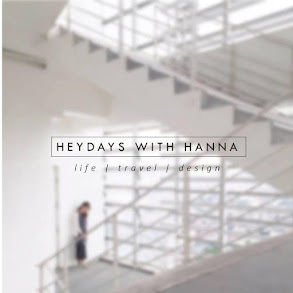 Hello everyone, it's been a while since I updated and as for the reason why, let me try to collect my thoughts some more and summarize it on a separate blog entry. 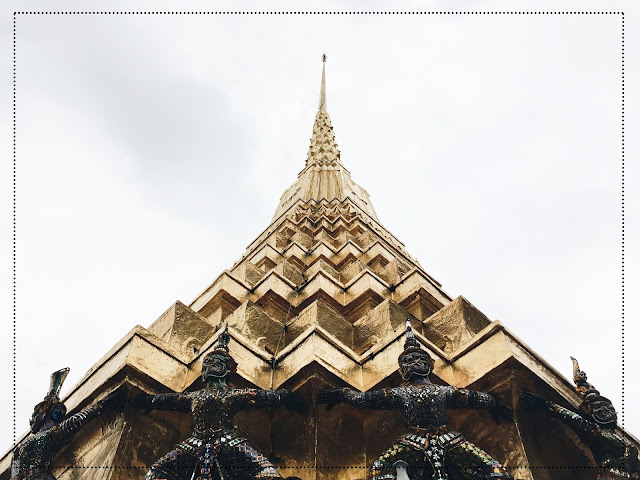 As I was sifting through my files, I have realized that I have about 4-5 entries left to write from our Bangkok trip and before another trip happens I wish to finish the list! 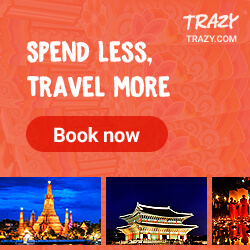 Whenever I travel, I try as much as possible to prioritize less visited places. This way, I get to have more time to explore the place and enjoy it in its most peaceful state but for this trip, I had to break that rule. A trip to Thailand will never be complete without seeing the glorious architecture of the Grand Palace and the various temples better known as a Wat. There are a lot of temples in Bangkok and each of them are known for their unique identity and design. 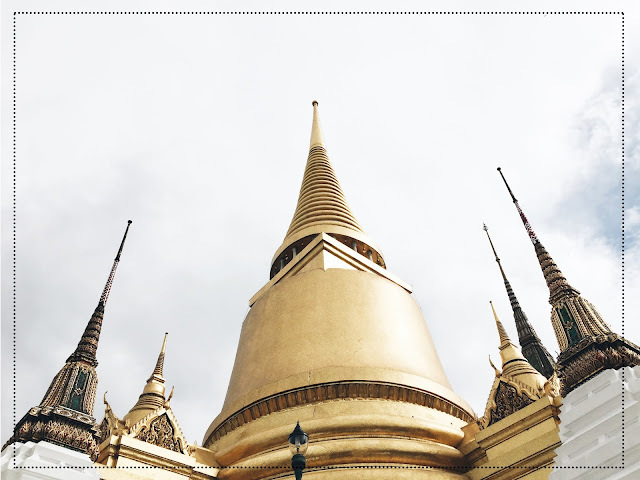 But since we were in town for a limited time and we didn't want to rush ourselves, we opted to visit Wat Phra Kaew and the Grand Palace since they are located in the same compound. 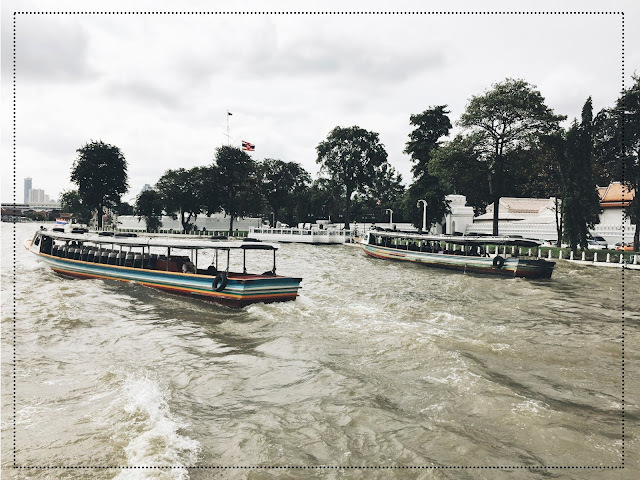 Starting off our journey is a boat ride along the famous Chao Phraya River. There are different types of vessels to choose from but it mainly operates for both the locals and the tourists. There is an exclusive boat ride for tourists which offers a tour package but we just opted to ride the regular boat and do the tour by ourselves. 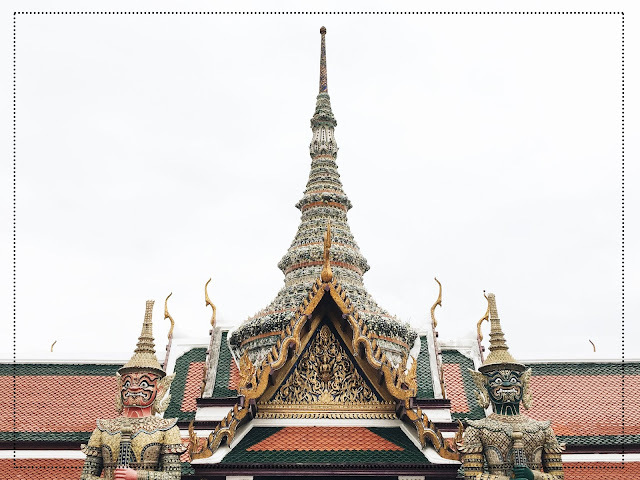 Cruising along the river would allow one to see a lot of traditional Thai architecture - from mansions to government buildings and temples, one would really have a rich glance of the intricacy of Thai Architecture. Wat Arun or the Temple of Dawn is one of the most famous temples in Bangkok. 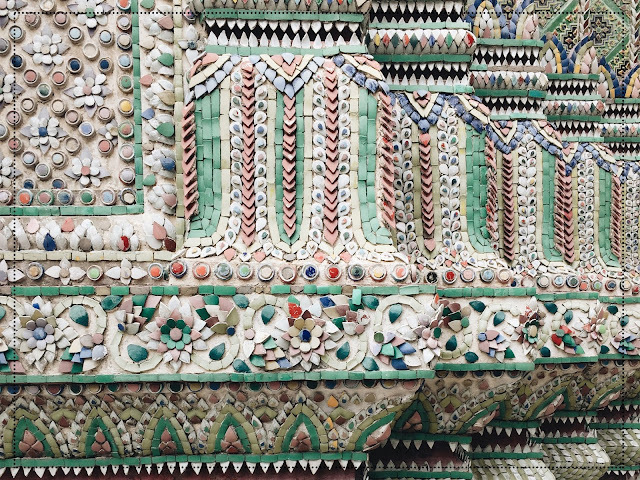 It is known for its iconic central prang or spire and is decorated by seashells and porcelain. 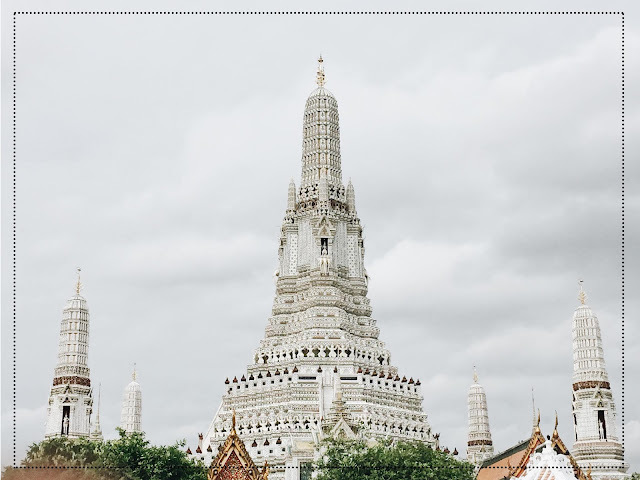 There is actually a specific stop for this if you are taking the boat, get off at the Maharaj Pier and head on towards the Wat Arun temple entrance. Unfortunately for us, we decided to skip it since there were a LOT of people surrounding the vicinity already and I really was not up for the crowd. Don't worry though, you will still get to have a good look at the iconic structure from the boat, just like I did! Reaching the gate of Wat Phra Kaew from the Tha Chang port was quite a breeze. You will eventually know you are around the area because of the amount of tour buses and people buying garments to wrap themselves with. A travel tip for everyone who wish to visit the temples in Thailand: dress modestly. 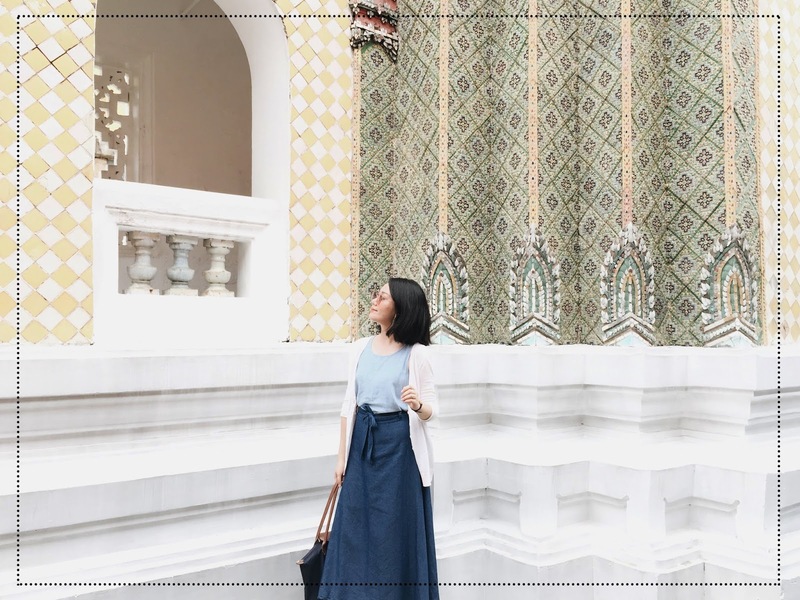 There is a strict dress code for both male and female visitors. Women are not allowed to wear sleeveless tops, short shorts and skirts and slippers and the same goes for men. 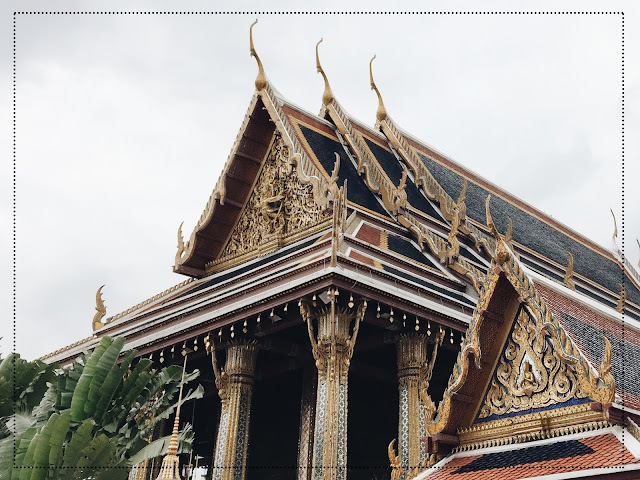 The temples, more than architectural landmarks, are first and foremost considered to be reverend to the Thai culture and we must all comply to this. 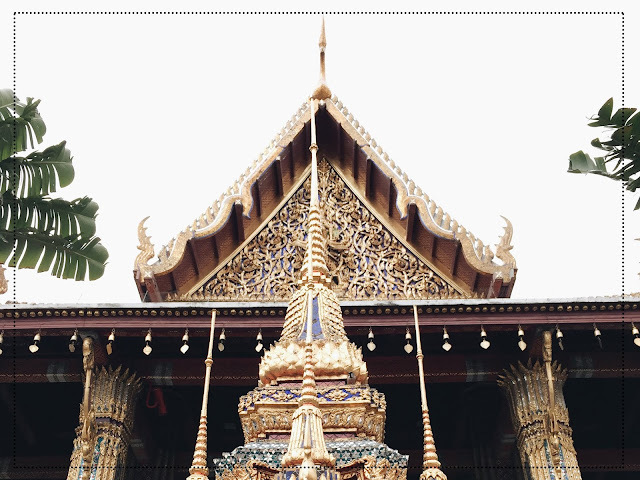 One of the biggest reasons why we chose Wat Phra Kew even though we already expected the HUGE crowd is because of the number of structures that you could view inside. 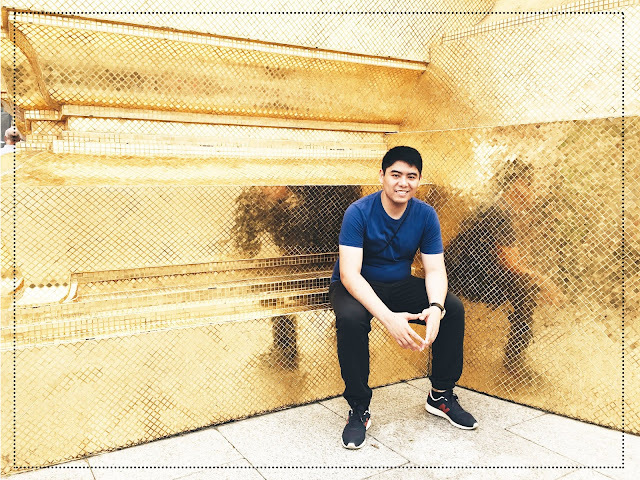 It is indeed a massive museum of architectural pieces done my talented architects, craftsmen, and artisans. 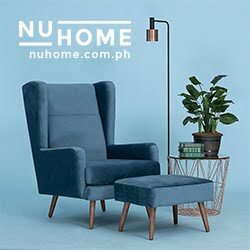 It is indeed a place for every designer and art lover alike. There are 35 stations in the vicinity. 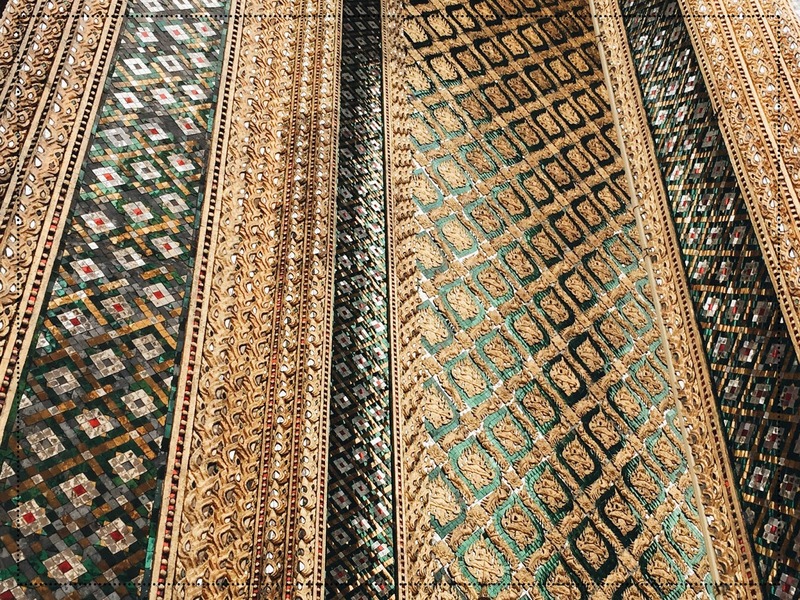 Each boasts the craftsmanship and rich cultural heritage of Thailand. There really is something so mystique about how each pattern and layer of stone or mosaic was laid out to form one structure. 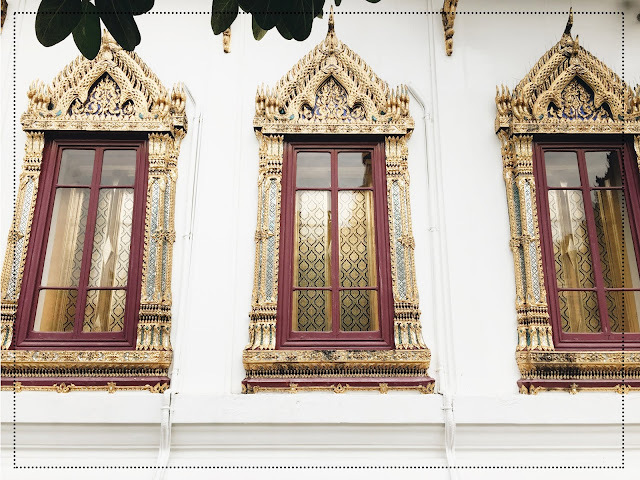 Following the Rattanakosin style of Architecture, the buildings around the compound breathes the old Bangkok architectural elements such as embellished roofs and architectural elements as well as the heavy gold inlays. 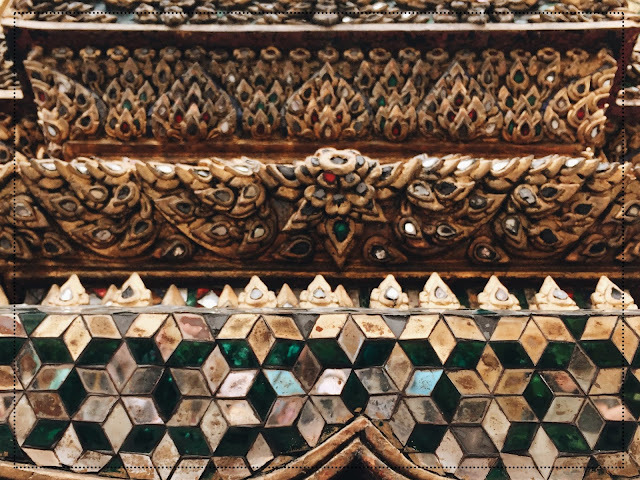 I was personally fascinated with the consistent language of the roofs of the different buildings as well as the craftsmanship of tile inlays and sculptures. 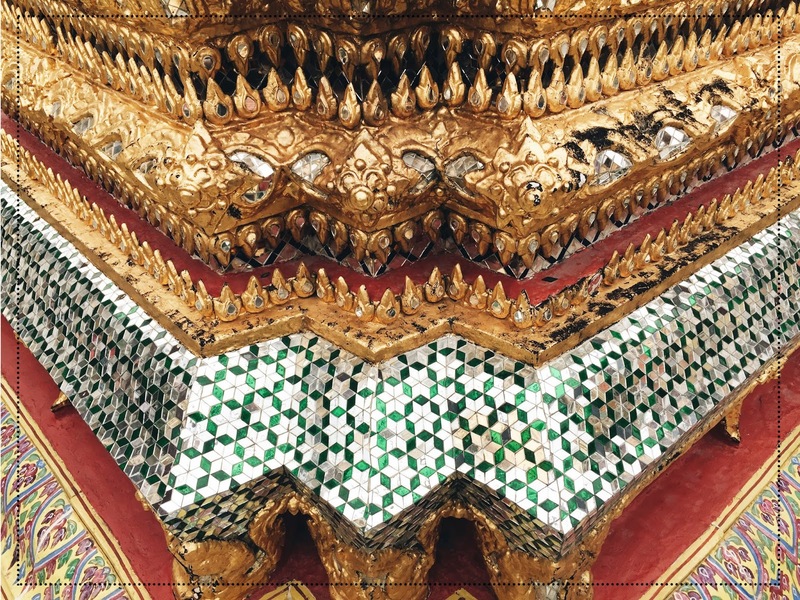 The iconic roof of the Royal Pantheon are made of polished green and orange roof tiles and gold painted ornaments. 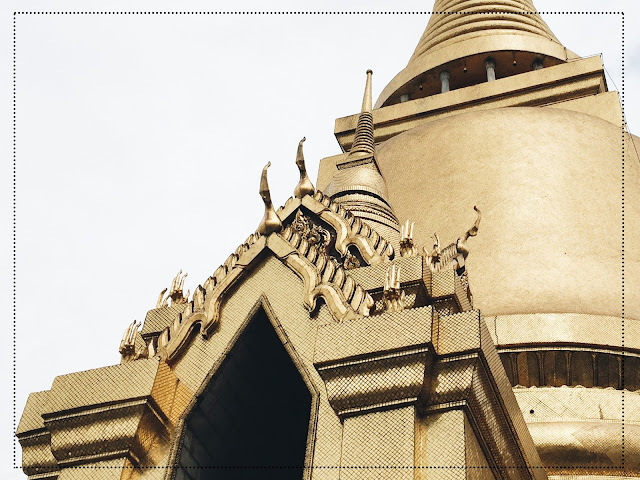 It was constructed during the reign of Rama IV in 1855. 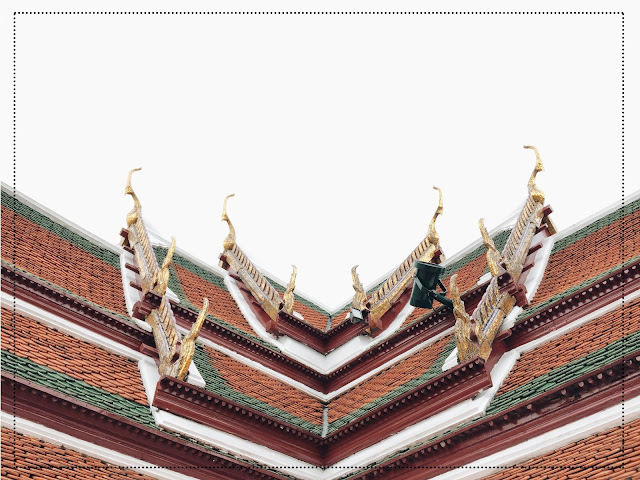 The Emerald Buddha was originally intended to be placed inside this structure but the structure was not yet completed until after his death. During the reign of King Rama V, the structure caught in fire and was restored during the reign of King Rama VI. 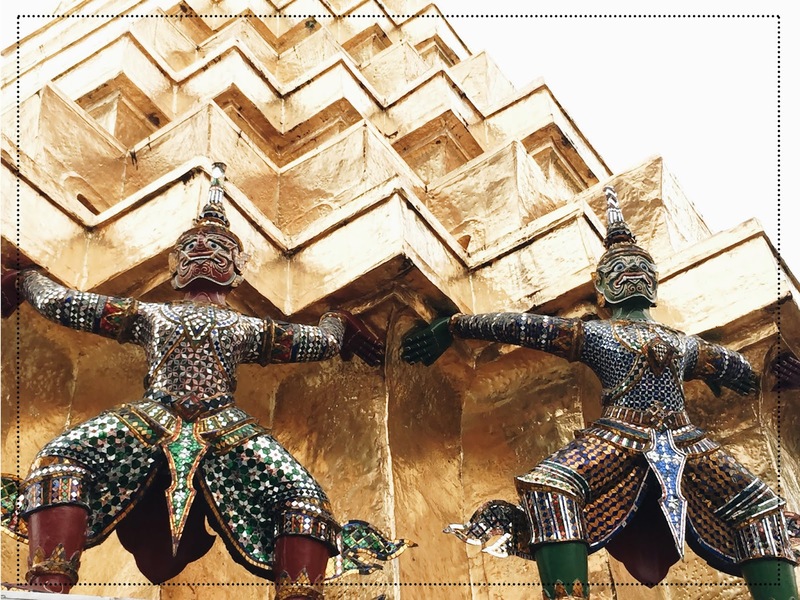 Inside the structure are life sized statues of the kings from the Chakri Dynasty. 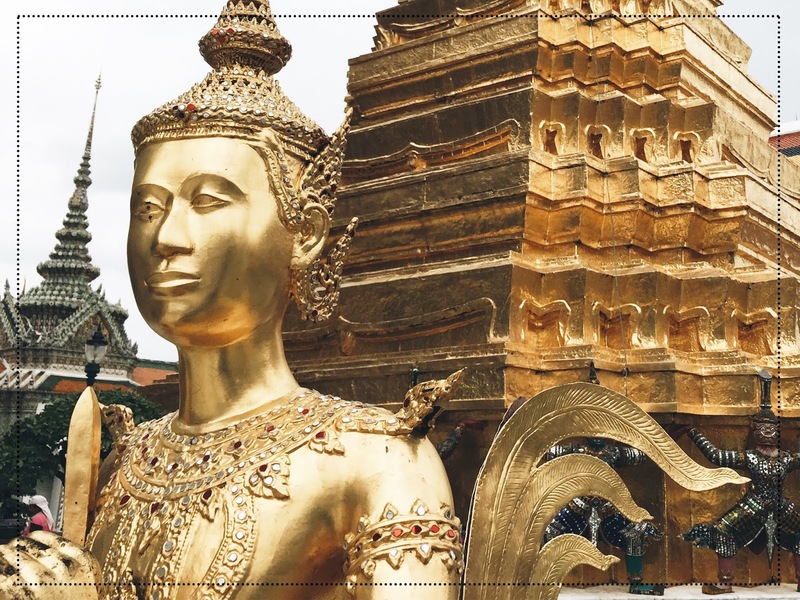 The structure opens to public once a year every April 6 to commemorate the Chakri Day. 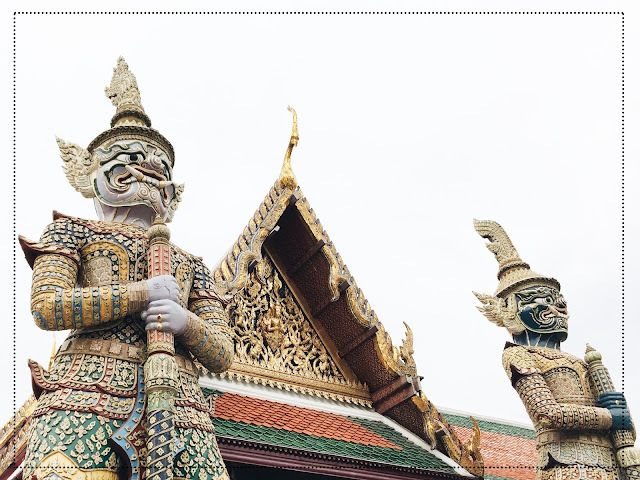 Guards at the Entrance gate of the Temple. 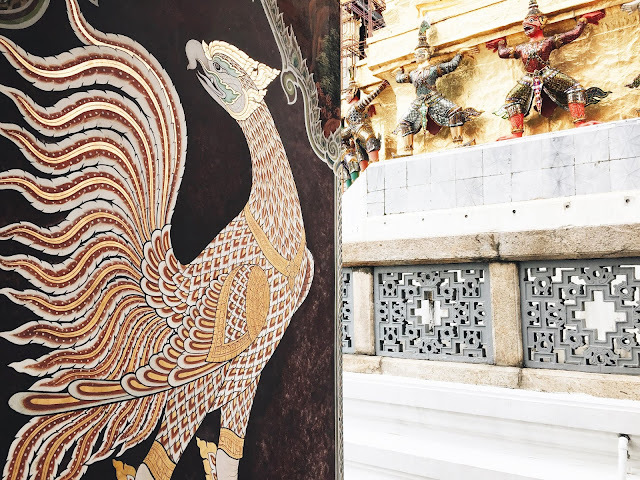 The inner courts served as a gallery of ancient paintings and illustrations focusing on traditional Thai art and local scenes. The cool hallway serves as a secondary resting spot for the visitors. Personally loved this window design. It's even majestic in person! 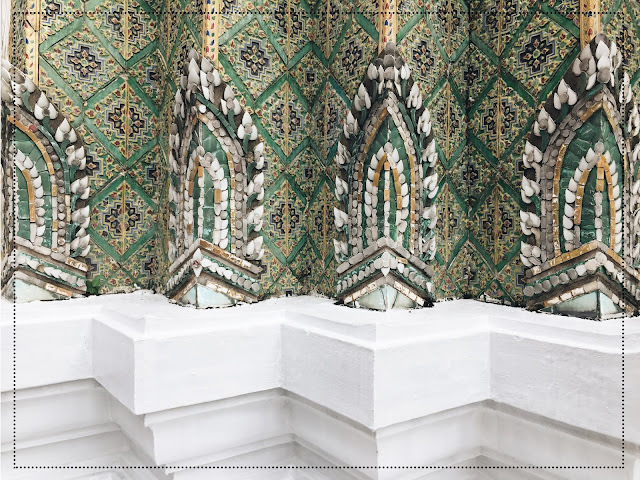 The detail placed into each element really shows dedication and passion for the designer and master craftsman who worked on each window frame. 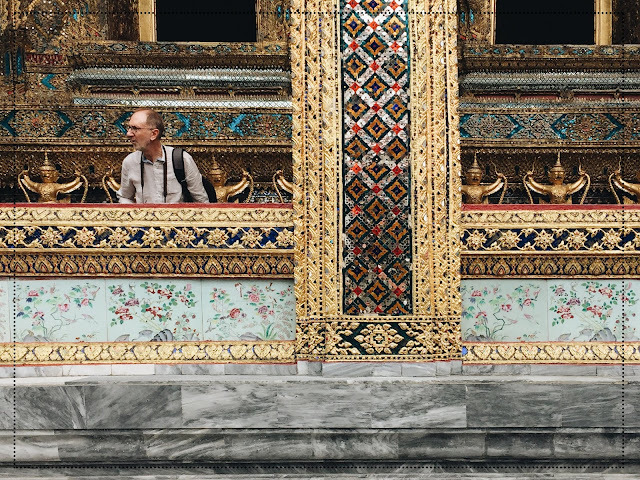 The Chapel of the Emerald Buddha is one of the grand buildings inside the compound. 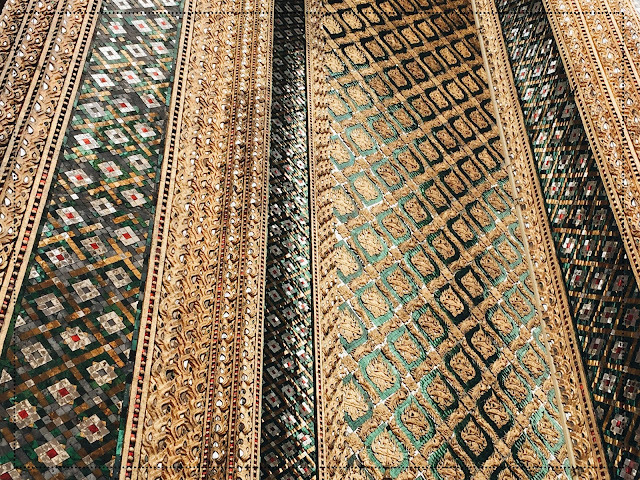 The colors are very regent and royal as hues of emerald green, red and gold envelop the place. Golden chimes doubled as an additional accent to the roof. 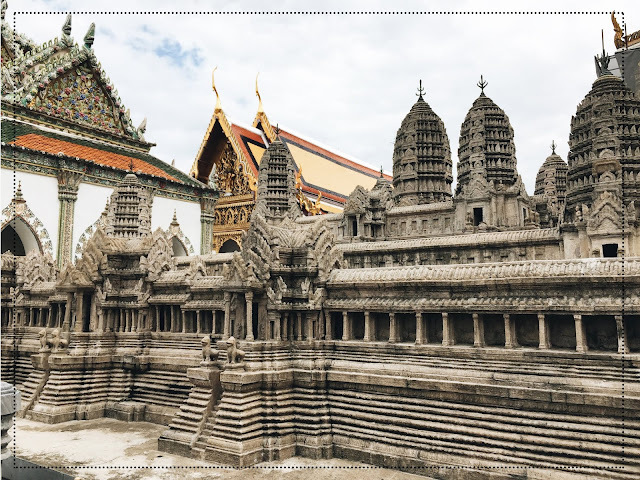 There was a long line to get into the inner portion of the temple, and that really wasn't our intent so we opted to observe the facade and all its details instead. Pictures will never be able to do justice to the work done in this structure. 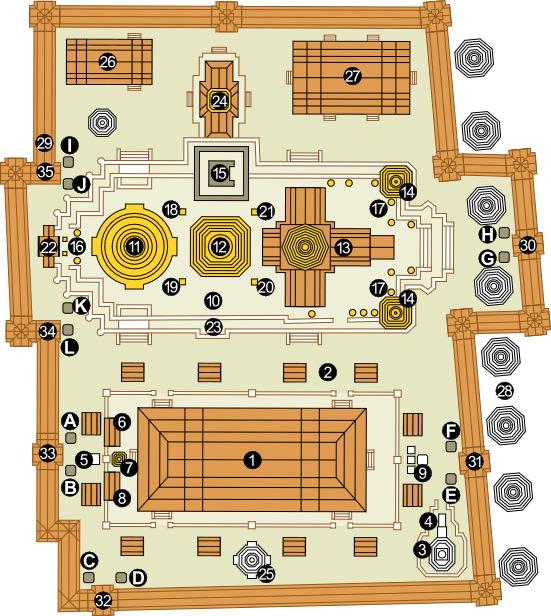 As the years went by, the temple was able to maintain its original design and decorations. Built by Rama IV in the mid nineteenth century, the Phra Si Ratana Chedi balances the structures of the upper terrace and serves as a monument of pagodas that stood in the old capital of Ayutthaya. 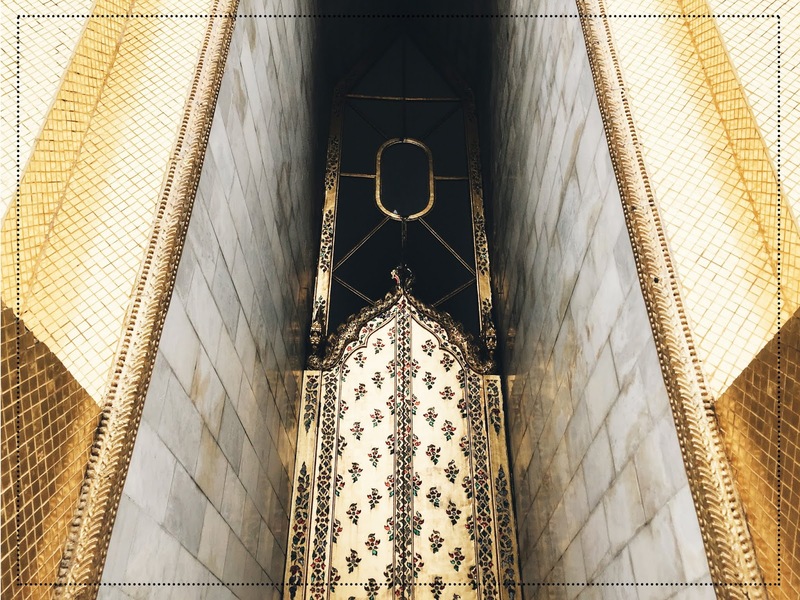 Inlaid with gold mirrored tiles, the pagoda shines and gives out a very regal and majestic experience to its viewers. This is a model of the Angkor Wat in Cambodia. 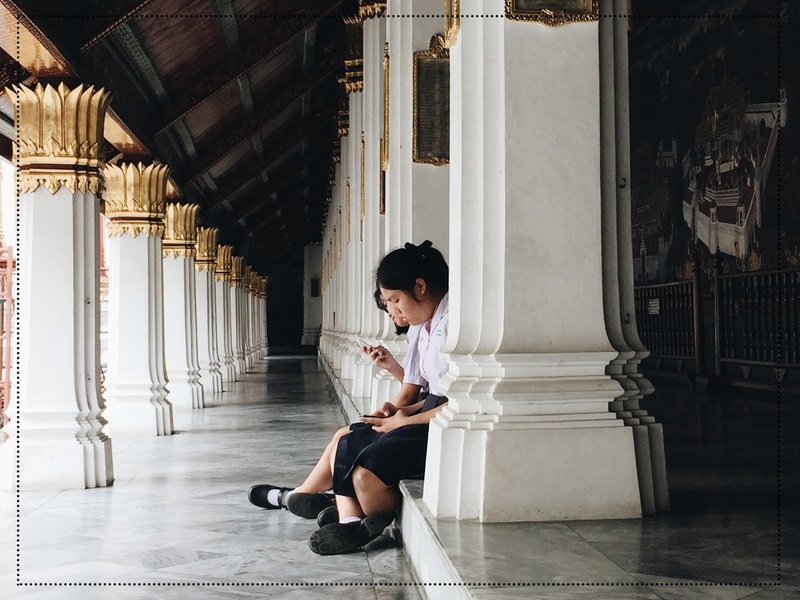 The interesting story behind its inclusion in the courtyard entails the involvement of King Mongkut who ordered his men to dismantle the Ankor Wat and bring it to Bangkok. This move was done to show the French who were at that time starting to colonize Cambodia that Siam was still under their control. But in the course of doing so, the men fell ill and the order was not fulfilled. A model was instead ordered to be built. 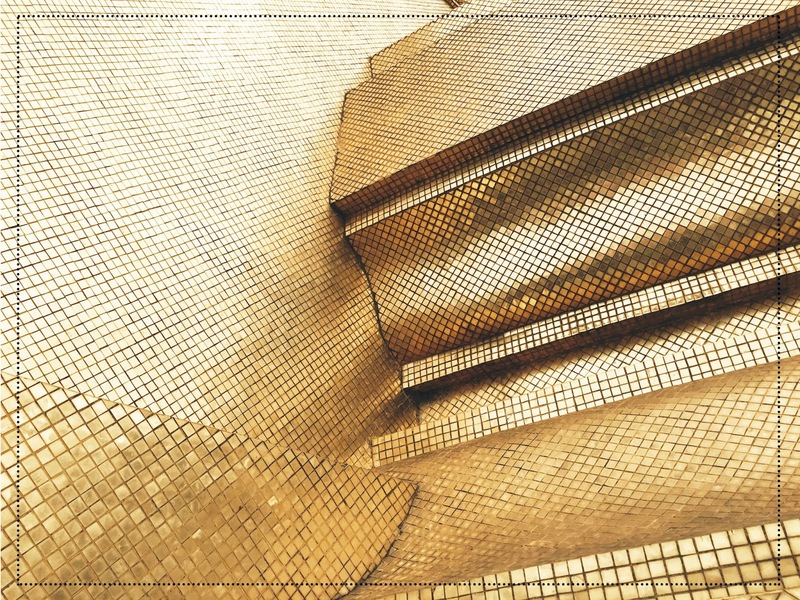 There are contrasting themes that are visually obvious if your were to observe the structures as a whole. There is a balanced play of gold and more subdued pastel hues among the structures around the courtyard. 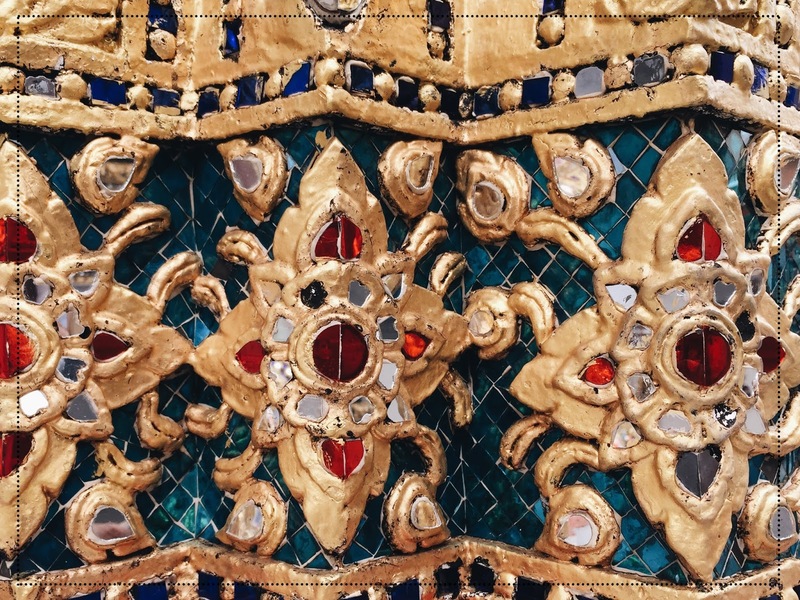 The involvement of mystical creatures and elements were at play to celebrate the culture and history of Thailand. The whole tour was a good 3 hours. 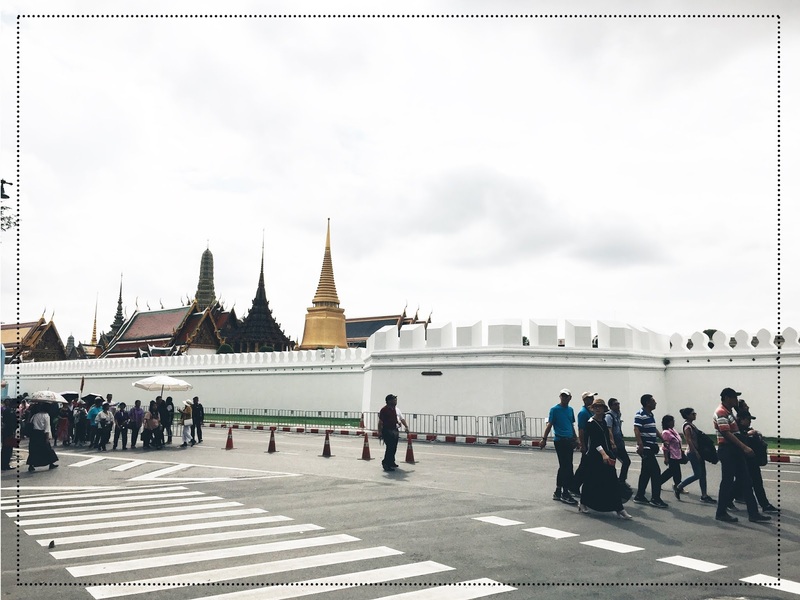 We were also able to see the Grand Palace on our way out as they were just in the same compound. The whole experience was a mix of awestruck wonder and tiring walks. I honestly think though that there is a much better way to experience the property without having to brawl with the rest of the tourists. I also think that tourists should also have a proper decorum in going around the place, we experienced so much chaos and didn't see any reason for it. It would be really great if we all take our time to view the rich history and story before us rather than fighting for a spot just to take a photo in front of a structure we barely even know about. The Wat Phra Kaew experience is really one for the books. It really is something that you need to visit when in Bangkok! Dress Code: no short pants or short skirts, no sleeveless shirts. Sarong are for rent at the entrance but better dress appropriately to avoid the queue. Loved the punny title! 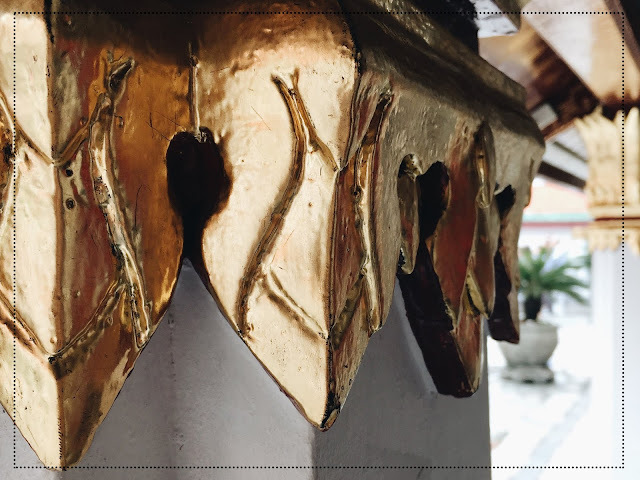 :)) love also all the details and grand design of the temples ♡♡ indeed, people need to be mindful that they are standing on a historic temple and that it is more than just a famous landmark.